It’s hard to deny the claims that are circling the mixed martial arts community in the aftermath of an electrifying UFC 232 event; Amanda “The Lioness” Nunes is certainly the pound-for-pound best female fighter on the planet. Nunes’ resume speaks for itself, with wins over Ronda Rousey, Miesha Tate, Valentina Shevchenko (x2), and now most recently, Cris Cyborg. If that isn’t impressive enough, she managed to earn knockout finishes of both Rousey and Cyborg in under a minute in each contest. Nunes threw extremely powerful, pinpoint accurate punches that had Joe Rogan screaming “Ohhh!” until the fight was stopped. It appeared that Cyborg didn’t have enough respect for the power of “The Lioness” and was willing to stand and trade in the pocket, which was ultimately very costly for Cyborg. 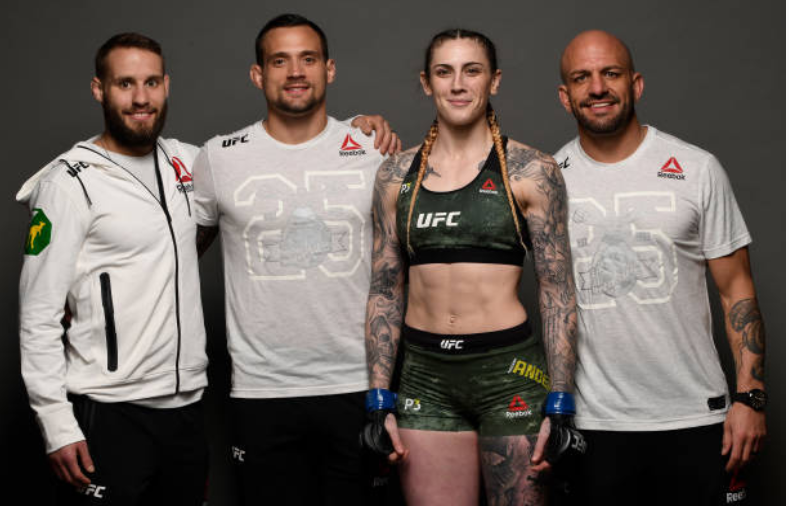 When Nunes was asked if she thought she could win that style of fight against Cris, something no one thought was possible, Nunes reassured to everyone her confidence in herself. The same self belief that made her call out Cris Cyborg in the first place, something few women ever did. 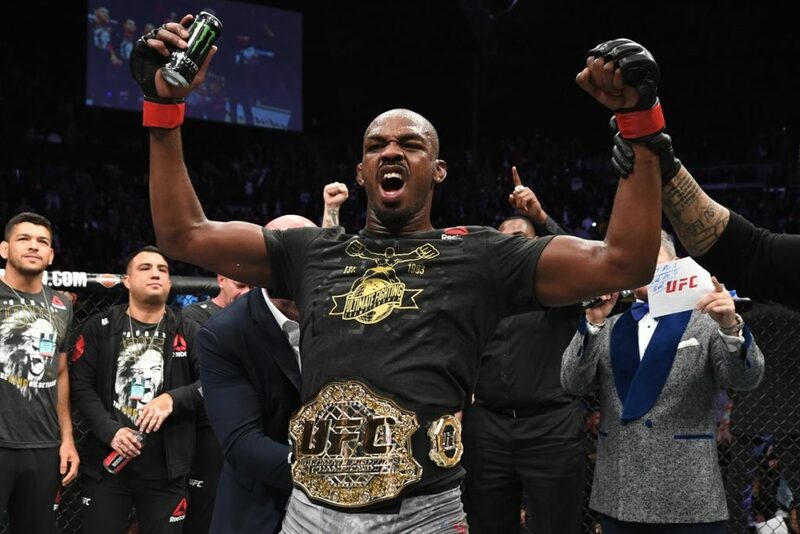 “I say this in all my interviews, I train in the gym with all of these guys from American Top Team, I still move forward when I get hit from those guys,” Nunes said in a post-fight interview. “I knew she wouldn’t be able to knock me out, I knew. When she connected a couple punches on me, I said to myself, ‘Ok I’m gonna walk forward now’”. 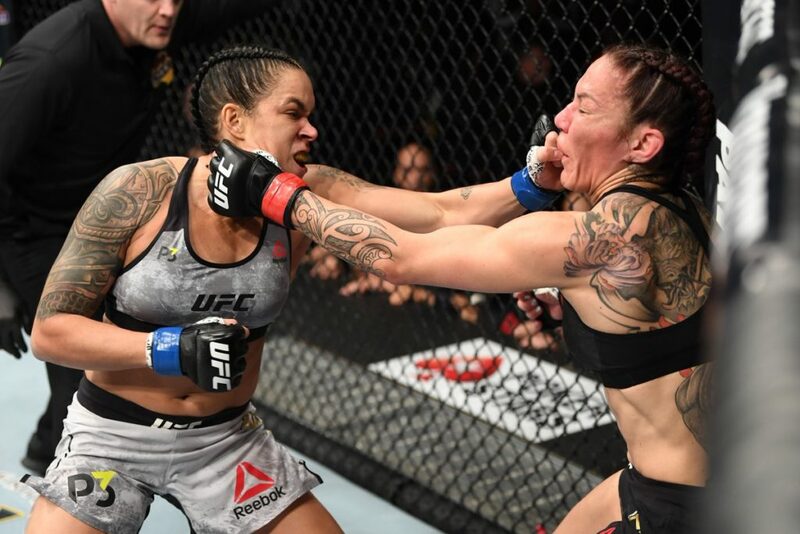 It appears that is the exact type of fight Nunes wanted against Cris, and all she had to do was hit Cyborg with one good shot and her coach assured her she would fall into the trap of wildly trading. When asked by Kenny Florian which meant more to Nunes, beating the feared and respected Cyborg or making history and becoming the first ever female champ-champ, Nunes couldn’t quite decide which was the sweetest. “The Lioness” couldn’t stop repeatedly expressing how happy she was, and it was evident she was basking in her monumental accomplishment after months of hard work. 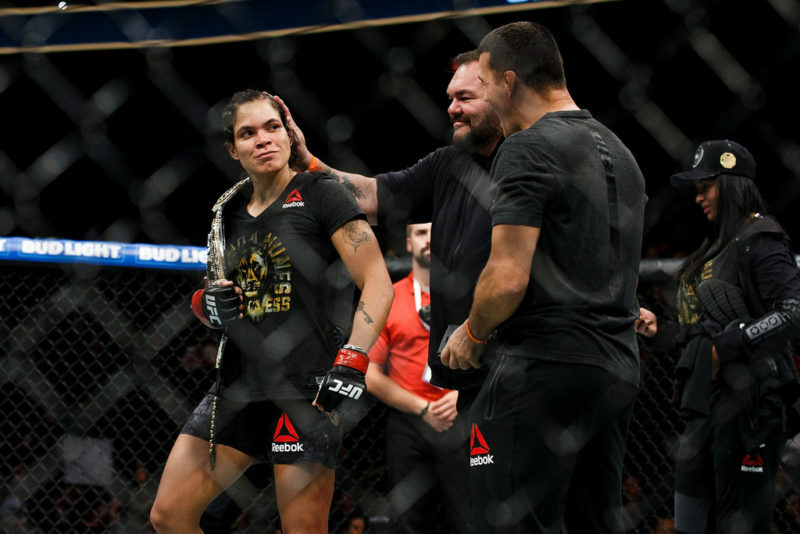 Nunes even wanted her boss, Dana White, to come into the octagon and celebrate with her after the fight ended. She immediately jumped the cage and went over to White, to grab his hand and speak with him. “Come here and celebrate with me,” Nunes said laughing. Nunes saw the toughest challenge available for herself and jumped all over it without hesitation. Many thought she was crazy to call out Cris Cyborg, one of the most feared female fighters of the last decade. 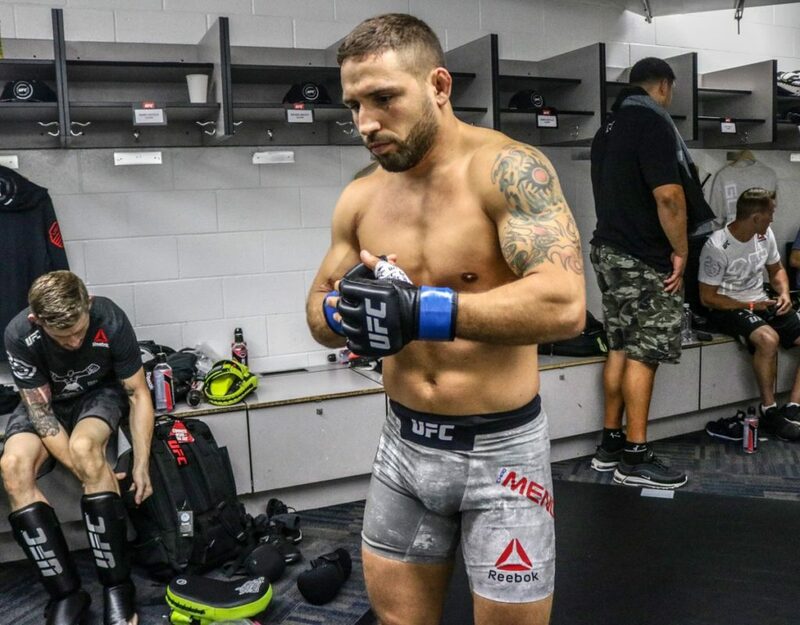 It appears Nunes has now taken that spot though, and it’s tough to see a female fighter that is going to steal the throne from “The Lioness” anytime soon. 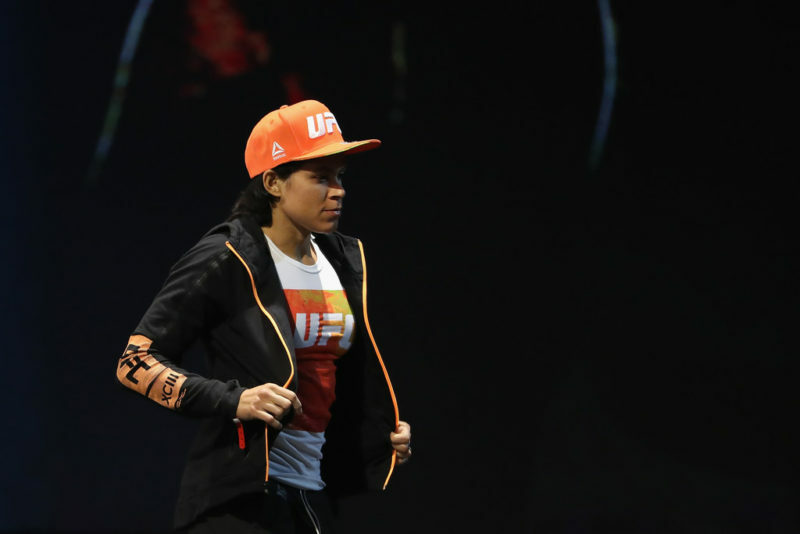 Can Amanda Nunes defend the bantamweight and featherweight belts? One of the greats? 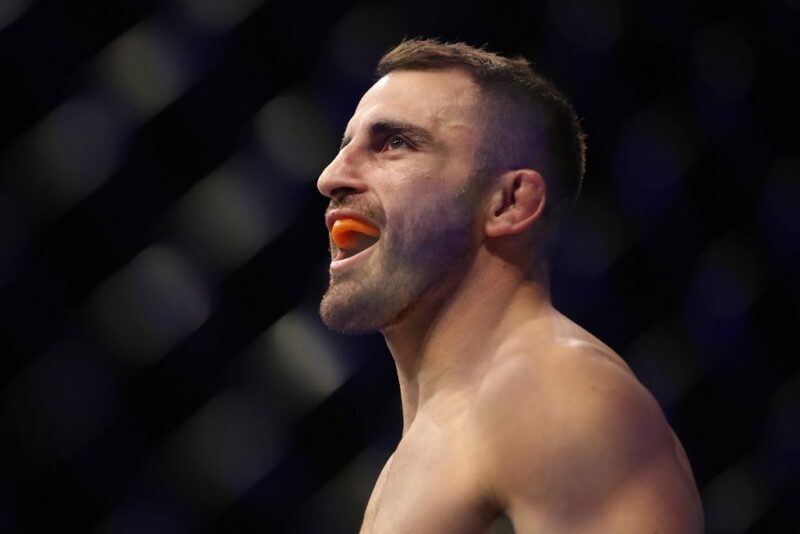 What’s next for UFC 232’s Alexander Volkanovski?